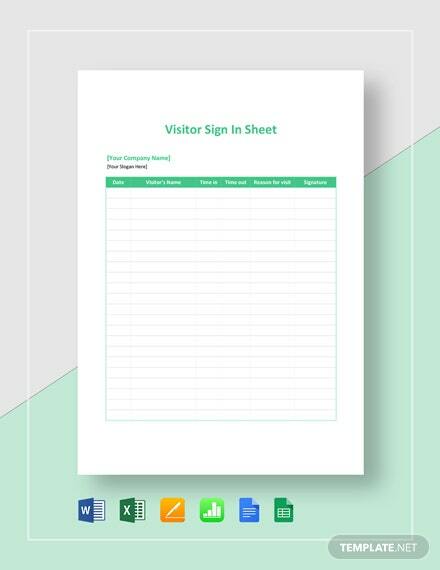 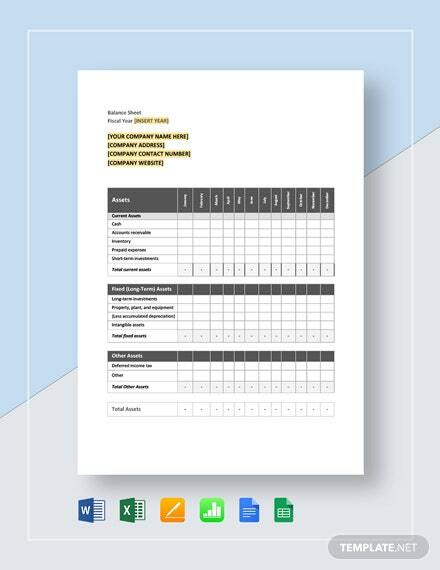 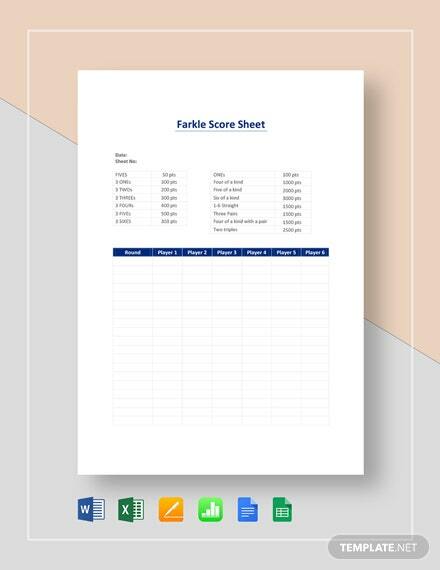 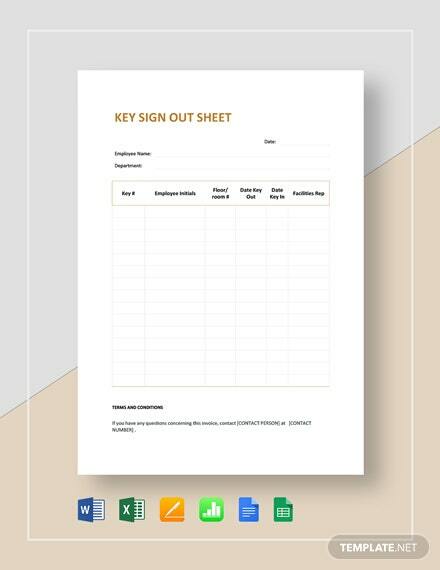 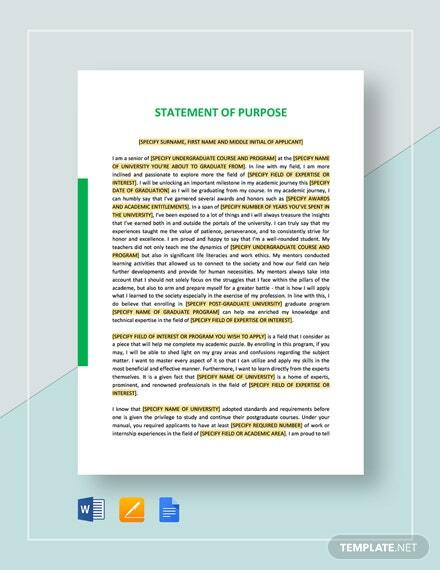 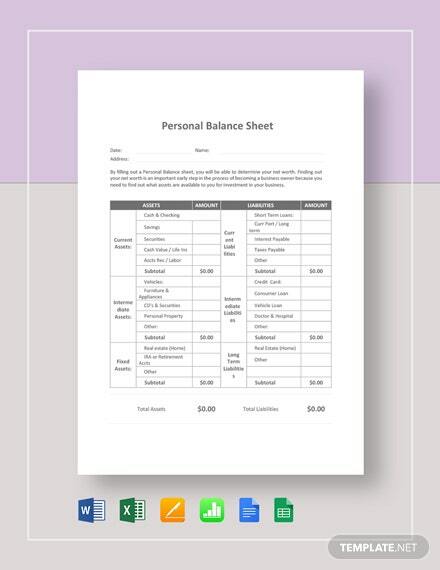 A clean and well-formatted template you can download for free. 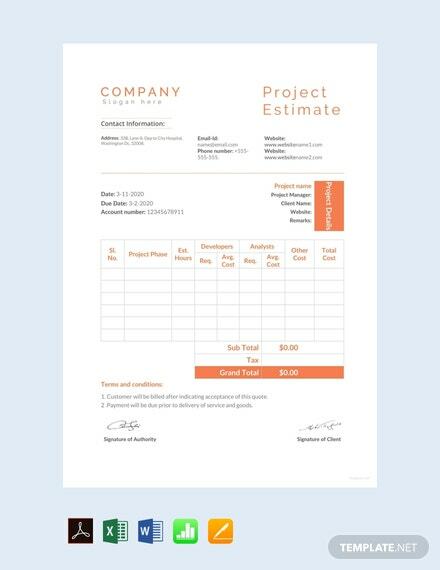 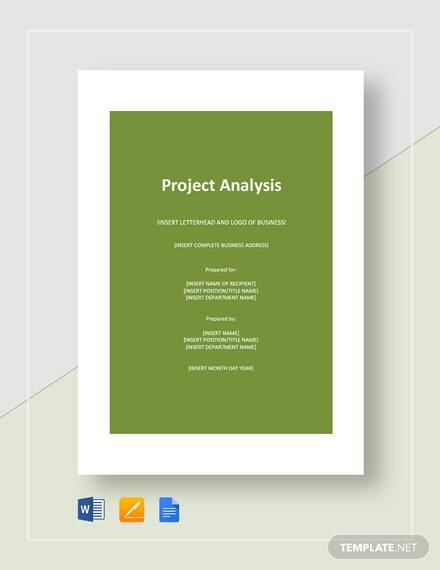 This file is perfect for making work estimates for a particular project. 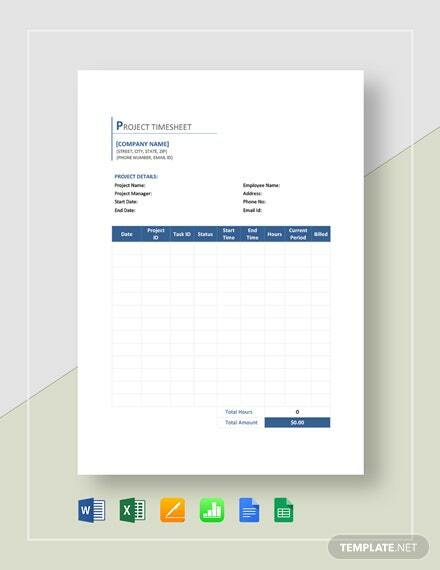 Easy to edit and customize +More with MS Word and MS Excel.